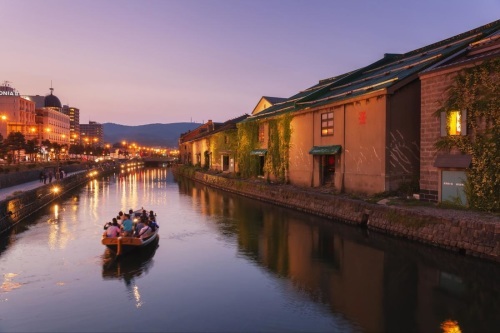 Enjoy Free and Leisure in Japan - Hokkaido ! Enjoy Free and Leisure in Japan - Osaka ! Enjoy Free and Leisure in Japan - Tokyo !